Not really much to say about this shot. We were walking back from the Eiffel tower to our hotel, which is not a short walk by any means, and the further away we were, the better the sunset got, and the better the views got. We finally managed to stop atop this bridge and watched one of the most amazing sunsets I have ever seen in the most beautiful city in the world. The sun setting behind the Eiffel Tower in Paris, France. Absolutely stunning image Matty. You gotta print this! The only thing i can think of is - WOW! Holy cow is this ever jaw dropping stunning! Holy shite Matty - this is absurdly good. Wow! The sun rays are just outstanding! Great work. Awesome Shot & Work ! 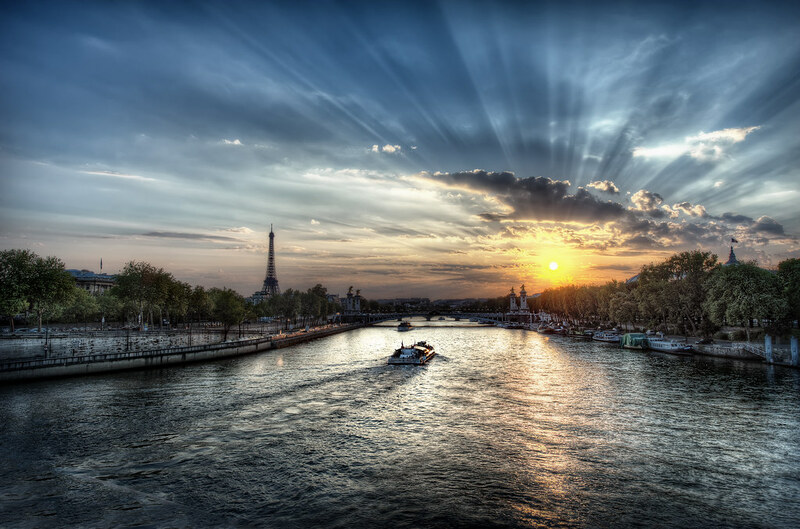 Paris is the most beautiful city in the world as when I went there for assignment help australia it was summers. The city was crowded but the locals were still very welcoming.